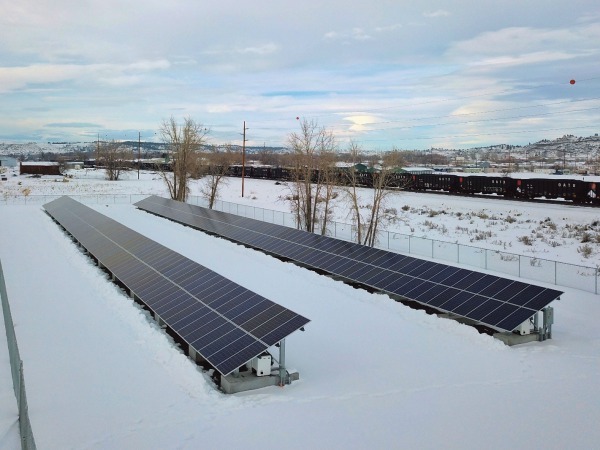 Sibanye Stillwater invests in solar to offset the energy usage of the main office at their smelter facility in Columbus, Montana. 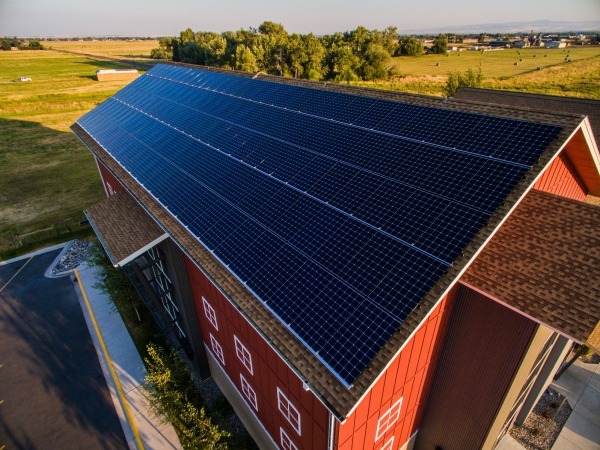 In the summer of 2017 we completed this beautiful 50 kW solar installation on the roof of the Spire Climbing Center, an indoor climbing gym in Bozeman, MT. The energy production from the system is expected to supply nearly 30% of the center's annual energy usage! 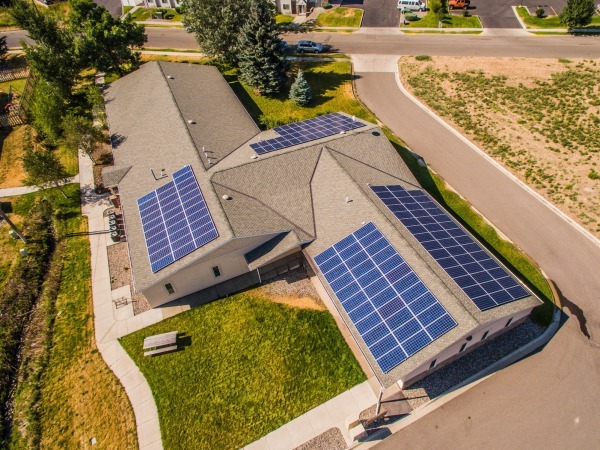 The combined power output of this 4-array solar system adds up to 50 kW, and will supply 100% of the electricity usage of this Bozeman commercial office building. We completed the installation in August, 2017. 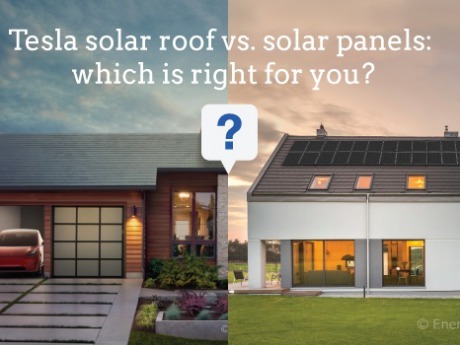 Financial analysis of the new Tesla Solar Roof vs. traditional solar panels. 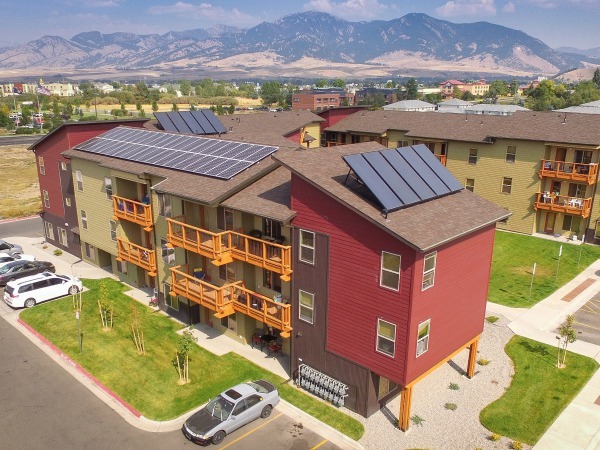 Larkspur Commons, a brand new 136-unit affordable housing development, was designed to be affordable, efficient, and innovative. 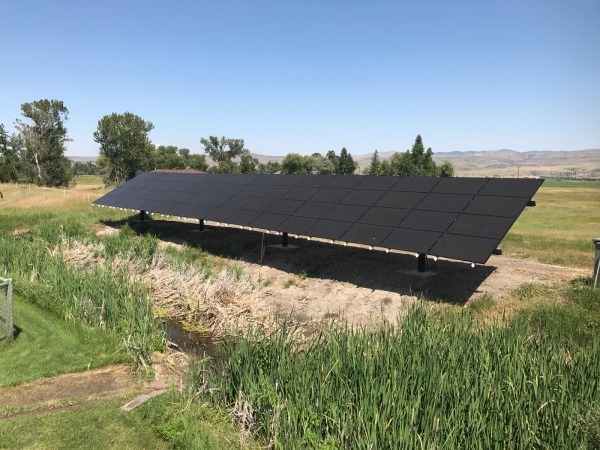 Hosting the largest solar hot water system in the state of Montana, along with a smaller scale solar electric system, renewable energy is an important aspect of this landmark development project. 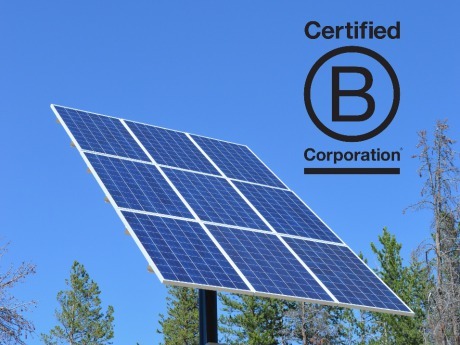 OnSite Energy is proud to announce we have recently been certified as a B Corp™! B Corps are for-profit companies that have been certified by the nonprofit B Lab to meet rigorous standards of social and environmental performance, accountability, and transparency. 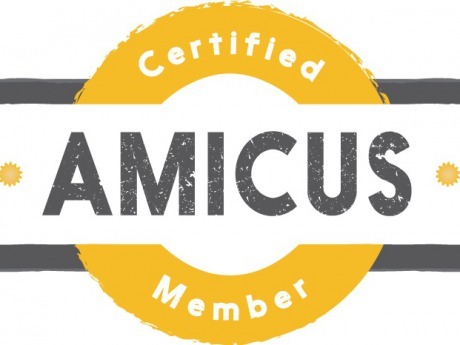 Learn more about why we decided to do this and what it means for our company. The Genter family will offset almost 100% of their annual energy use with their new 19.2 kW ground-mounted solar installation. Solar on the OnSite Energy shop/office roof! 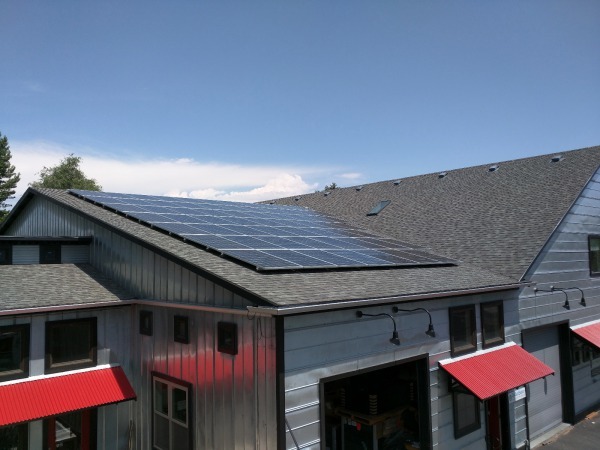 Our friends and neighbors at Autopilot commissioned a 18.24 kW solar system on the roof of our shared office building. 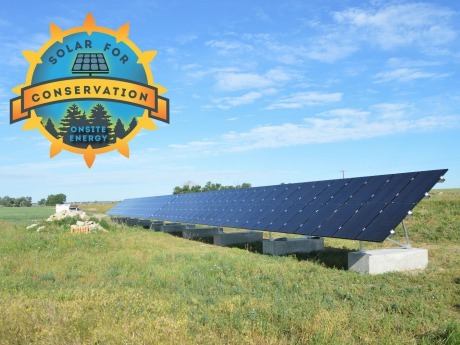 The Montana Wildlife Federation is one of the great local conservation organizations participating in our Solar for Conservation program. Check out their summer news letter featuring our program, as well as lots of other wildlife/conservation updates!